Cryptocurrencies and celebrities seem to be joining forces more and more often these days. There are perks for both sides. If an ICO has a famous celeb as their brand ambassador or spokesperson it draws heaps of attention and gives potential investors reassurance that the ICO is a legit product. I mean celebrities don’t put their faces alongside anything sinister, do they? And the celebrities themselves are obviously getting big bucks in return- either in their represented Cryptocurrency or fiat money. 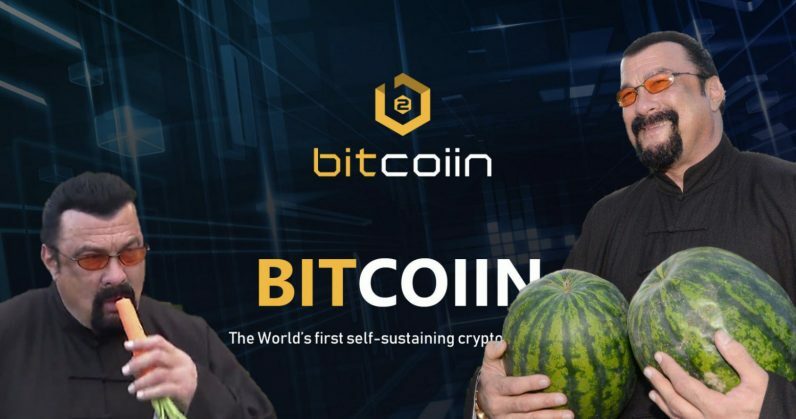 But let’s have a look at a situation where things didn’t go so smoothly: between Steven Seagal and Bitcoiin. Steven Seagal, famed action movie star, officially broke all ties with the new ICO called Bitcoiin (we see what you did there), as did Bitcoiin’s founders. The news was posted as an announcement on Bitcoiin’s website, but they were sure to add a silver lining to the bad news by continuing to point out the fact that from the present moment on Bitcoiin won’t have any ties or links to individuals but rather remain authentic by being a totally anonymous ecosystem. Sounds reassuring. Seagal had only been a part of Bitcoiin since February so his stint with them was a short one. But even at the time of his joining- there were many allegations aimed at Bitcoiin that accused it of being fake, an MLM or a pyramid scheme. 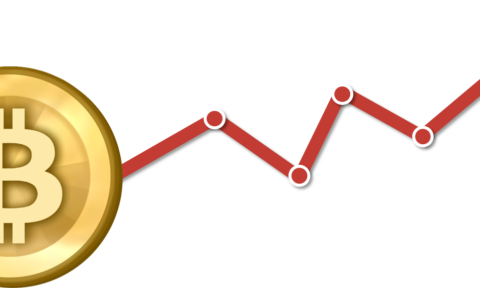 The reason that many people thought this of Bitcoiin (who’s full company name is Bitcoiin2gen), is because of the staking and referral program that exists in the company’s initial phases of the ICO – a classic tool to prey on the unsuspecting who are looking to get rich quick. Seagal’s fans were none too pleased with him and he received much criticism on social media for his involvement with the sketchy brand. And there is more to this story. Bitcoiin was found to be suspect by a number of financial regulators and warnings have been circulating regarding Bitcoiin. Bitcoiin’s promises and offers seem a bit too good to be true (a stand-out characteristic of a Ponzi scheme) and they also have some major issues with their security offers- some of which are in violation of the US law. You’d think that Bitcoiin would have shut down by now, but no…they are still going strong they have blamed the whole situation on ‘media sensationalism’ and have blamed the media for spreading misinformation as well as accusing them of not reading their Whitepaper properly. Bitcoiin has assured the public that the ICO proceedings will continue as usual and that neither referrals or staking will be present on their platform. Bitcoiin was launched in January 2018 and things were looking good for them until they started looking bad. Seagal has not yet commented on his parting with Bitcoiin so it is hard to say whether he left on good terms with the company or not. As celebrity involvements are becoming more often linked with scams, there are many that think that celebrity-endorsed ICOs should be banned completely. Previous « Telegram Banned in Russia: Now what?